Listen close and you’ll hear that Rittz is more than a flow-master. The Gwinnett County emcee also has a lot to say, as evidenced by his raw, bracing lyrical content on albums like the brand new Next To Nothing. 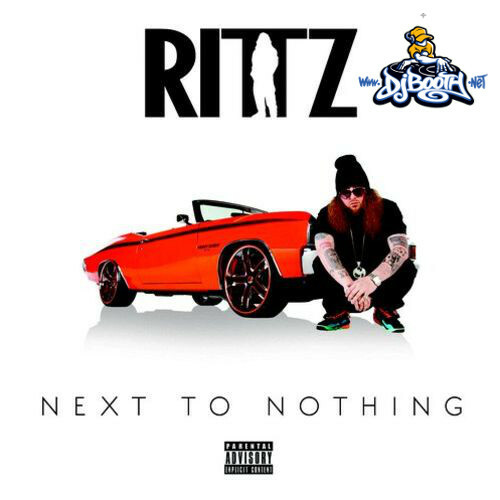 DJBooth.net took to break down Rittz’s latest with a set of ears tuned in to the message behind Rittz’s masterful flow. What they found was that not only is Rittz one of the most honest rappers you’ll ever hear, but one of the most clever (“turn up like a sombrero rim”). Check out their breakdown of an excerpt from “Going Through Hell” (featuring Mike Posner). I know I’ve been making the occasional joke, often right along with Rittz, and it’s pretty hard to seque from a sombrero picture to a discussion of abortion, so I’ll just let these lyrics speak for themselves. I’ll only say that this is a level of honesty and that even some of the most honest rappers would never share; it might literally be the most I’ve ever respected Rittz. What’s your favorite Rittz line?